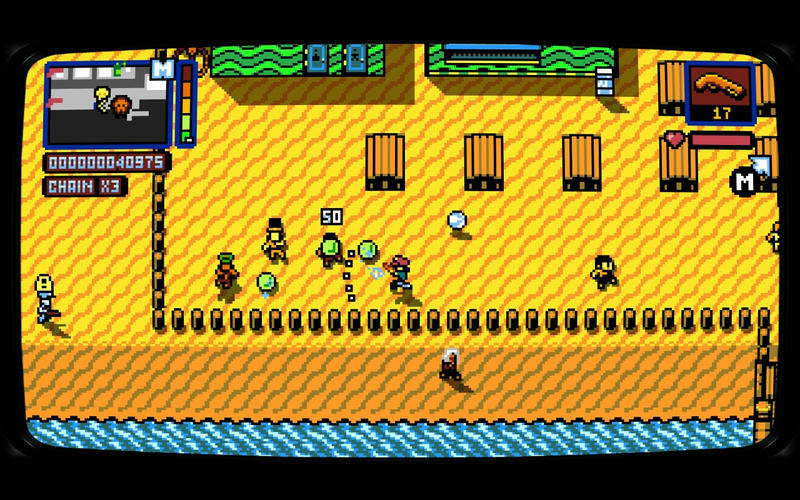 Developer website: Vblank Entertainment Inc.
Is there a better alternative to Retro City Rampage DX? 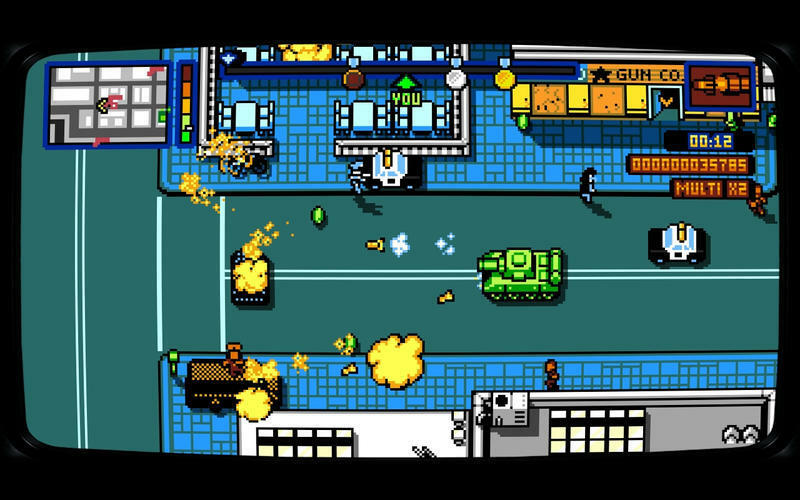 Is Retro City Rampage DX really the best app in Action category? Will Retro City Rampage DX work good on macOS 10.13.4? 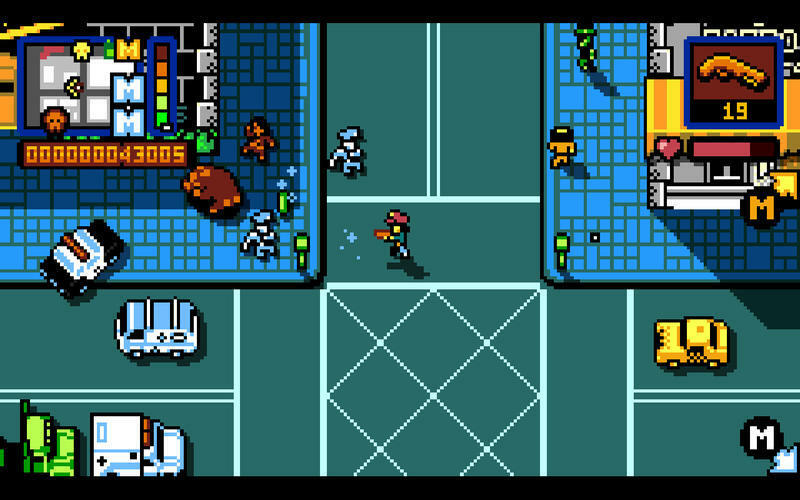 OPEN-WORLD carjacking goes back to the '80s in Retro City Rampage DX! Run missions! Outrun the law! Rampage the city with weapons, power-ups and vehicles! This remastered DX version includes both a Story Mode of open-world adventure and an Arcade Mode for quick pick-up-and-play action. If that's not enough, it also packs an interactive city full of shops, minigames, customizations, collectibles, special guest stars, and more. 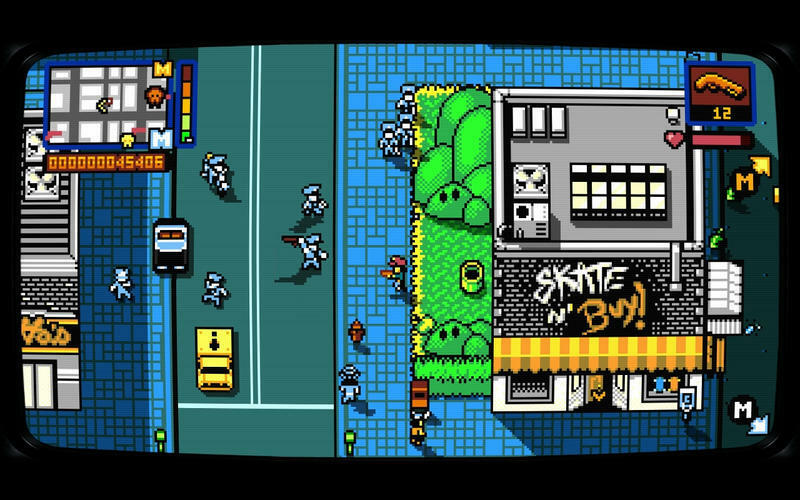 Retro City Rampage DX needs a review. Be the first to review this app and get the discussion started! 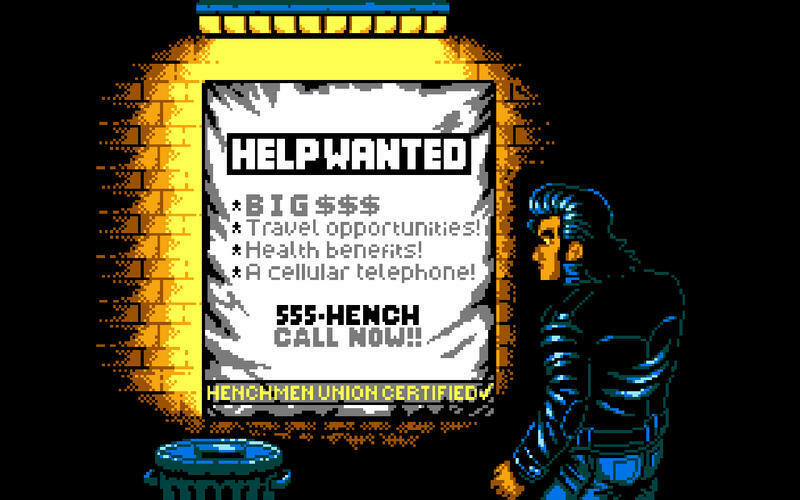 Retro City Rampage DX needs a rating. Be the first to rate this app and get the discussion started! Includes Prototype Version, "ROM City Rampage"